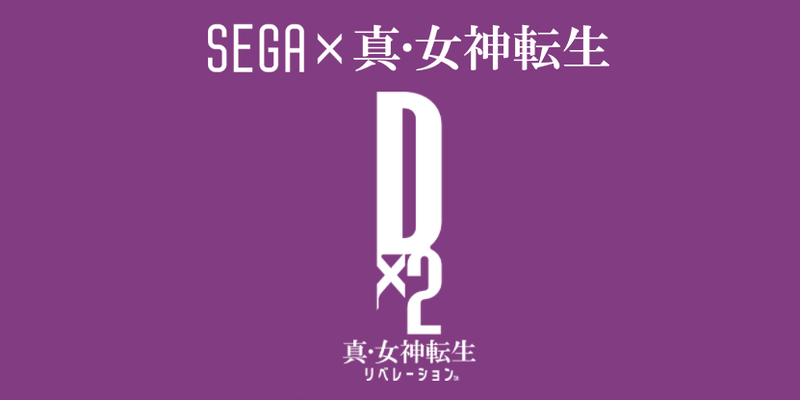 Smartphone game Dx2 Shin Megami Tensei: Liberation has been officially announced! Smartphone game Dx2 Shin Megami Tensei: Liberation has been officially announced! Teased earlier this week, the game is being developed by Sega. No word yet about a release date, the game is slated for iOS and Android. The official site doesn’t state whether or not the game is worldwide.